Mark Warren began his AFF (Accellerated Freefall in January 2014 at DeLand, Florida and graduated April 2014 after completing only 9 jumps! 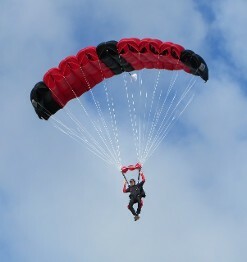 From jump #1, Mark jumped a Racer Delta with a FireBolt elliptical main canopy, both are designed and manufactured by Parachute Labs. 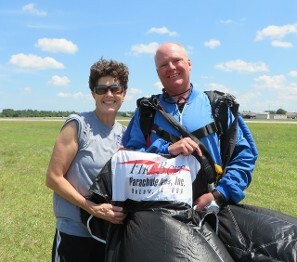 FireBolts have soft on-heading openings and gentle landings and Mark stood up most of his landings! Congratulations Mark Warren! Ballenger Vice President Mark Warren traveled to Asia in support of multiple training events on the Barrett weapon systems. 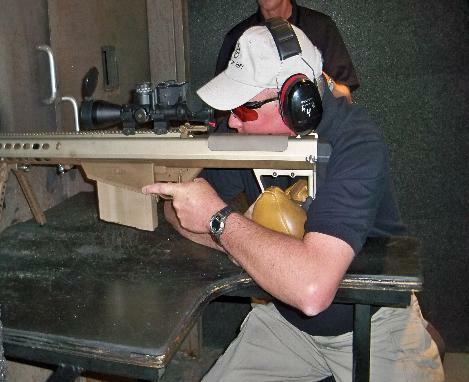 Several user groups were trained on the Barrett M82A1, the Barrett MRAD, as well as the Barrett BORS system. 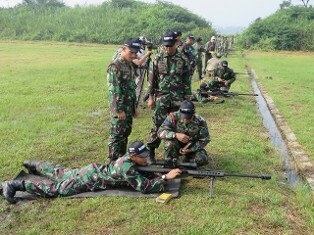 Students received classroom instruction on set-up and familiarization with the weapon system, then several days of range work shooting at distances of up to 1400 meters. Presentations and demonstrations were made to new and current user groups. The systems were well received and we are looking forward to additional contracts in the near future. Another successful Parachute Rigging Institute training course was conducted early 2014 with all students successfully graduating. 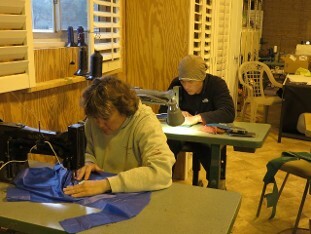 Be sure and check out our website: www.parachuterigginginstitute.com and Facebook site: Parachute Rigging Institute for details and pictures. 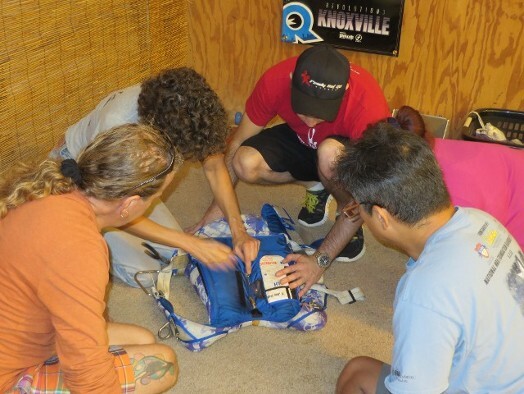 Nancy LaRiviere, President of Parachute Laboratories headed up a Parachute Rigging Certification Course in DeLand, Florida from July 26 to August 2, 2013. 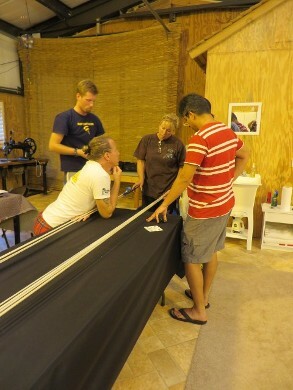 Chris Christenson, President of Ballenger was involved with the training of the rigger candidates. Theory lecture titles included; safety, sewing machine adjustment, maintenance and tuning, basic sewing techniques, material identification, inspection, grommet setting, removal, repair, structural & functional compatibility , knots, and FAR’s. 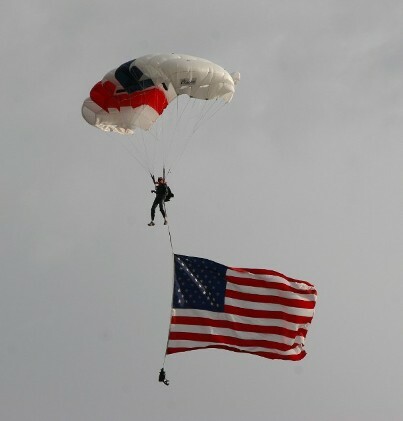 Chris Christenson, President of Ballenger International in Gunnison, Colorado and Nancy LaRiviere, President of Parachute Labs from DeLand, Florida conducted demonstration parachute jumps into the long-standing Cattlemen's Days Rodeo in Gunnison, Colorado. 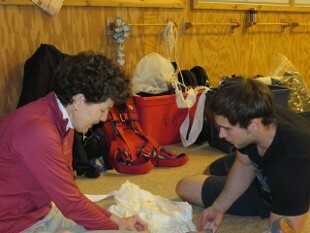 July 11 was "Tough Enough to Wear Pink" and both women jumped with 45' long hot pink streamers. 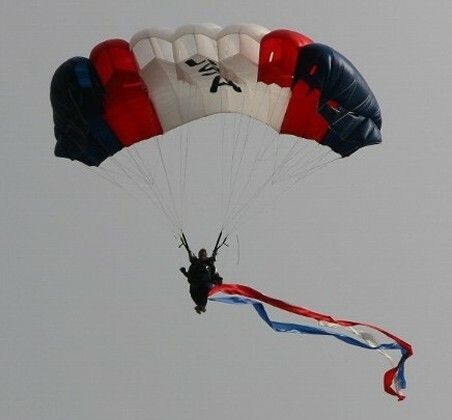 July 12 Nancy jumped in the US flag and Chris jumped red/white/blue streamers. Both nights the women landed in the middle of the arena in front of a large cheering crowd. 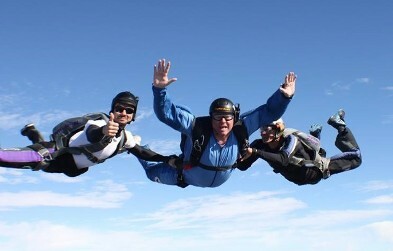 Mark Warren, Vice President of Ballenger flew the jumps in his Cessna 180! 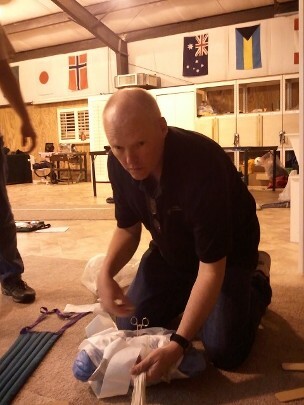 Mark Warren attended the Parachute Labs Parachute Rigging Course in DeLand, Florida and is now an FAA Senior Parachute Rigger. Congratulations Mr. Warren! 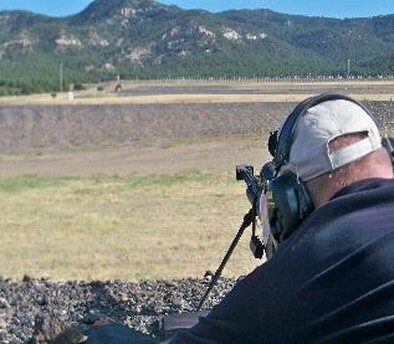 Mr. Warren, Vice President of Ballenger International, LLC participated in the Barrett Firearms Manufacturing Long Range shooting courses in early September. 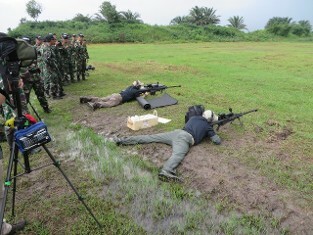 This involved firing several hundred rounds over 6 days using the famous M82A1 rifle system at ranges up to 2400 yards. Mr. Warren was able to experience firsthand the versatility of the system, shooting in open country from a number of firing positions. He highly recommends the training for anyone using the Barrett systems. For our foreign customers, we can create a custom training program to precisely fit your needs, done right in country at your facilities (subject to export licensing restrictions). 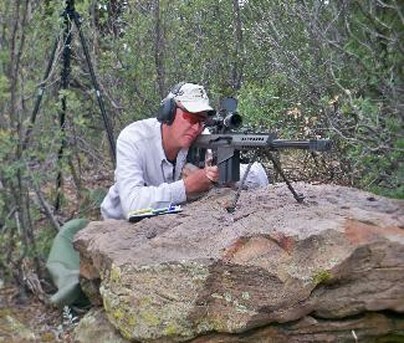 Ballenger International, LLC is pleased to announce; in February 2012, Mr. Mark Warren became a certified "Armorer for the M82A1 / M107 series rifles" for Barrett Firearms. This certification adds a very important skill set for Ballenger which Mr. Warren has recently demonstrated during a weapons certification conducted in Asia. Congratulations Mr. Warren!